How did a profession which became synonymous with freedom on the road and cowboy culture end up one with such a massive trucker deficit today? It’s a tricky situation, but also one that provides a lot of opportunity for anyone who might considering a lucrative and rewarding career as a truck driver. In recent years, the trucker shortage was estimated to be 130,000. This is expected to balloon considerably by the time we reach 2020 due to our economic recovery, turnover rates, and driver retirement. The turnover rate for long-haul truckers, who often move to more lucrative careers in construction or oil, was 98% in 2012 according to analysts. Many industry professionals believe this is due to pay shortage and new Hours-of-Service regulations. 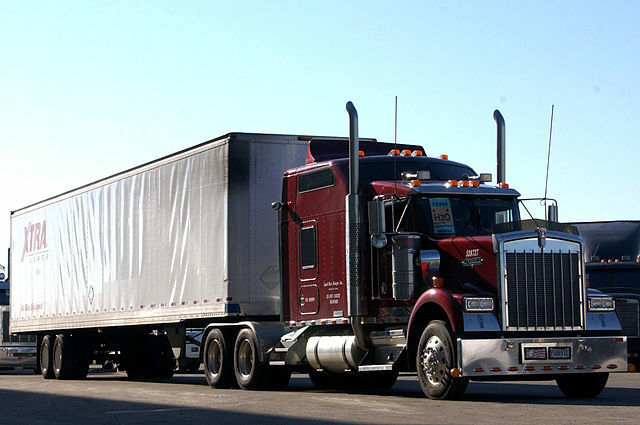 According to the CCJ, one in six truck drivers are above the age of 55. A whopping 43 percent of drivers are above the age of 45, meaning that the majority of truckers will be retired before the next two decades are through. To cut costs during times of recession, trucking firms frequently limit or eliminate their recruiting programs – meaning less fresh talent is able to enter driver education and pass their CDL test. The annual training shortage was estimated to be 50,000 as of 2011, meaning the shortage deepens greatly in every year of economic downturn. How are HOS regulations involved? Despite these alarming statistics, the recently adopted HOS regulations promise to widen this employment gap by at least a few ten-thousand positions. With limited work weeks, firms will need more drivers to make the same mileage as before. 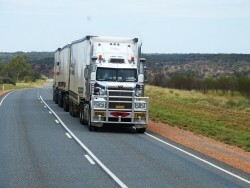 These laws are planned to be reinforced with mandatory electronic on-board recorders (or EOBRs) by the middle of 2014, which provide instant transmission of each trucker’s working hours and position via GPS. These heightened regulations buck the trend of deregulation which sparked America’s golden age of trucking beginning in the 50s. Why are these regulations necessary? It is hard to argue that it is a reasonable goal to keep firms from overworking truckers and creating road hazards through fatigued, overstrained drivers. 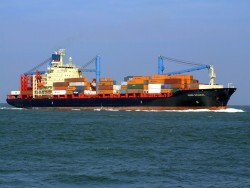 According to some critics, this problem may be due to trucking firms. However, statistics demonstrate that truck accidents are not widespread or trending enough to justify this sudden legislation. In fact, many studies support the fact that four out of five accidents involving trucks are due to the fault of passenger vehicles, not the trucker. Truckers are trained extensively to deal with the rigors of fatigue management and driver awareness, after all. On the other hand, some critics assert that some employers stretch drivers with unreasonable work weeks rather than divvy their hours between new hires, and they consider HOS regulations a way to reinforce more standard work weeks. However, many truckers prefer a more open and flexible schedule that these regulations seek to wrap in yellow tape. Most truckers vocally oppose these regulations, and only rarely does an employee attribute their dissatisfaction with trucking to their firm’s practices. With EOBRs having been rolled out in recent years, only time will tell how these regulations will truly affect trucking as a profession. While there is a lot of gloom regarding this legislation, we may yet see a reduction in truck accidents. How Do Businesses Ship Products in the Modern Day? What to Look for While Choosing a Fleet Fuel Card?